GM Kravtsiv Martyn of Ukraine is the top-seeded player in the strong international open section at the 11th Mumbai Mayor’s International Chess Tournament which started on June 3. 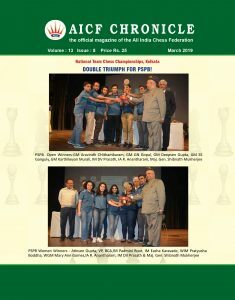 Among the competitors are 20 Grandmasters and four International Masters along with 50 title holders from 22 nations in the Rs 35 lakh prize money event. 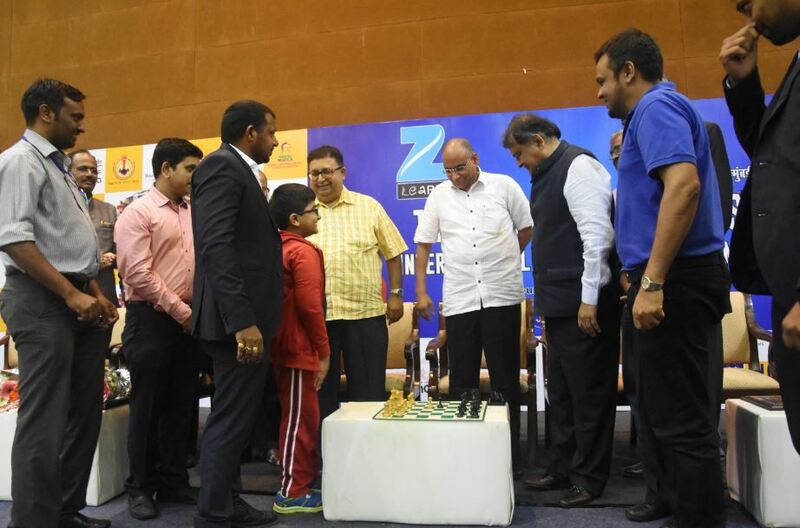 Organised by the Venus Chess Academy under the aegis of the Mumbai Suburban District Chess Association, the Maharashtra Chess Association and the All India Chess Federation, the tournament has attracted more than 1,200 entries. GM Kravtsiv Martyn (ELO 2662), who was the winner of the 8th Mayors Chess Cup, is currently placed 80th in the world ranking among all the players. GM Amonatov Farrukh (ELO 2605) of Tajikistan is the 2nd seed, while IM Nguyen Van Huy (ELO 2462) of Vietnam will be looking to defend his title this year. Leading the Indian challenge are Grandmasters Sandipan Chanda (2573), Diptayan Ghosh (2536) and FM Erigaisi Arjun (2488).